Excellent sounding Erhu for beginners with a budget. Made from Fine Woods in Suzhou, Yayun Erhu is fitted with matching wooden pegs. Accurate and pleasant sounding, Yayun Erhu produces clean tones and is highly responsive, so that beginners can try out their first Erhu with ease. While it is one of our best selling beginner Erhus, the quality of the Yayun Erhu surely stands a head taller than other starter Erhus at this price. 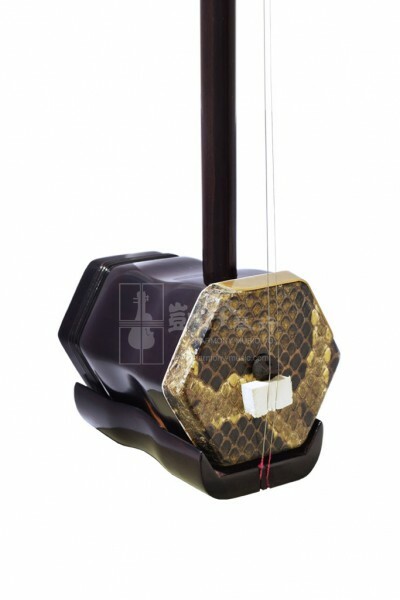 The Yayun Erhu comes with a bow, a spare string set and bridge, a rosin and a case.